There's something so appealing about a romance that begins as a friendship. Here are a few books about friends that might really be more than friends. Macallan and Levi have been best friends ever since Levi moved to Wisconsin in 7th grade. They are your goofy, finish-each-others-sentences, have-tons-of-inside-jokes best friends, but a boy/girl best friendship is complicated. I really enjoyed Elizabeth Eulberg's little YA romance. I love that the characters take turns narrating, and then, at the end of the chapter, the two provide commentary on what was just said. It's darling and funny, and it really helps the reader get to the know the two of them as a pair. I find myself thinking fondly on this book even days and weeks after I finished it. 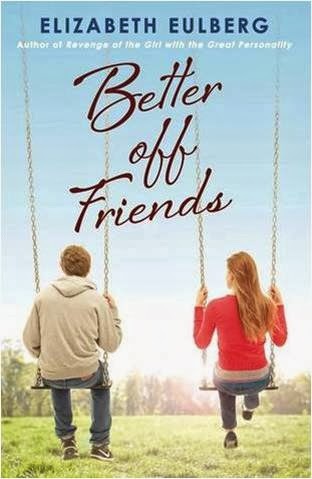 Better off Friends is out February 25th, 2014. Review copy from NetGalley. 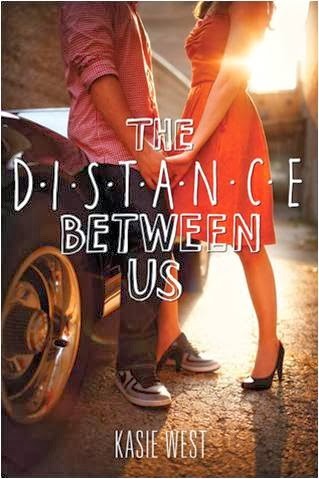 The Distance Between Us was another smash-hit for me from Kasie West. Caymen spends most of her time helping out in her mom's doll shop so the two can scrape together enough money to carry on. Due to her mother's cautionary tales, Caymen has always stayed far, far away from the rich folk that live in their town and patronize their store, but she starts to question the wisdom of that advice when she meets Xander. This book is exactly how I like my YA contemporary novels. Caymen is feisty, sarcastic, and funny, and Xander gives her a run for her money. Plus the quirks! I love a novel with plenty of quirkiness, and the whole creepy doll shop thing really worked for me. (Maybe because, I too, have a grandmother that loves dolls. She had a whole room dedicated to them in her house.) This book has a golden glow. 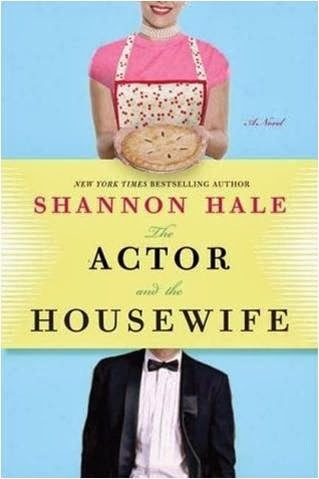 In The Actor and the Housewife, Becky, Mormon mother of four from Utah, sells a screenplay and meets her favorite actor Felix Callahan. Becky and Felix begin a long-lasting friendship. This book is controversial in its dealing with that age-old question, "can men and women really be friends?" Personally, I found Becky and Felix's relationship to truly be one of deep friendship, such as I have with some of my girlfriends. If Becky's relationship with Mike, her husband, perhaps seemed less developed than her relationship with Felix, I think that is because the book focuses on the friendship of Becky and Felix. I love Shannon Hale's sense of humor. 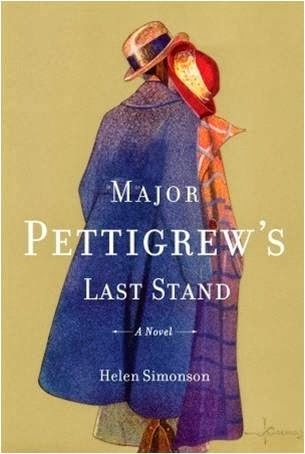 Helen Simonson's novel about the aging Major Pettigrew, his English village of Edgecombe, St. Mary, and his friendship with the enchanting Mrs. Ali started out really great for me. Major Pettigrew has a captivating dry humor. The images of the village and the countryside are lovingly described. Mrs. Ali is smart and real. However, by the middle of the novel all the horrible, snitty side characters were driving me crazy. Some of them are truly awful. Luckily, the end of the novel picks up again, as Major Pettigrew receives some very good advice from one of the side characters, who is not dreadful, and follows his heart. Major Pettigrew's Last Stand is full of delightful moments. I fell head over heels for Stephanie Perkins's first book Anna and the French Kiss. For me, Lola and the Boy Next Door suffered from my inevitable and uncontrollable comparison to Anna and the French Kiss. Although Lola and Cricket are basically the same ages as Anna and Etienne were in the first book, they felt much younger, and so I was a little uneasy with their choices. That said, Lola and the Boy Next Door is still incredibly cute. The side characters are great. I loved Lola's dads, her best friend Lindsay, and even Calliope is someone I couldn't do without. The quirky touches, such as the costumes, the rubber bands, and the pies (kind of made me want to bake), add spice as well.